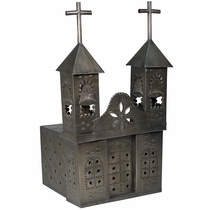 The Mexican artisans shine when it comes to this unique collection of aged tin candle lanterns created for Spanish colonial or southwestern d�cor. 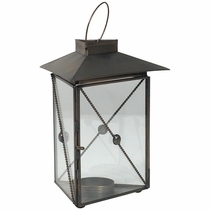 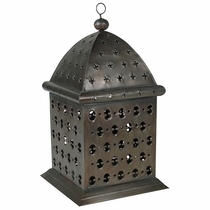 Even the standard candle lantern look contains unique artistic elements that make each lantern special and charming. 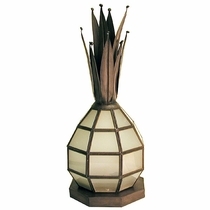 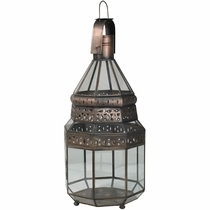 There are lanterns with pointed legs, thick rectangular tops, curved cross bars protecting the glass or circles inlaid in the square glass panes. 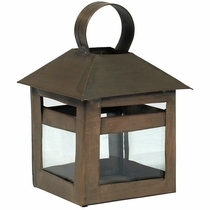 If your home is a little or a lot rustic, any one of these candle lanterns will work to enhance your interior theme. 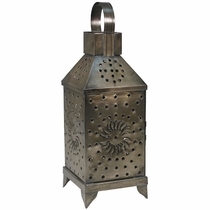 Each tin candle lantern is a unique handcrafted creation. 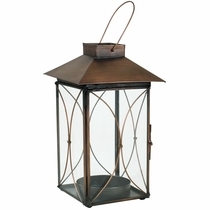 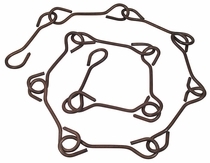 Expect slight variations in size and finish.